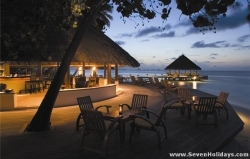 Adaaran Hudhuranfushi lLush, great value, all-inclusive 4-star with stylish, modern rooms. Private yet active: water sports, surfing, and swimming in the sandy lagoon – and all close to the airport. 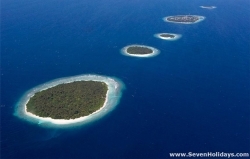 Half good, half troubled island in a quiet atoll. A good buzz around the bar, pool and beach, yet restful and still. 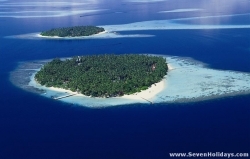 Meedhupparu offers mediocre style but great value. A quiet resort for honeymooners but also a delightful place for Europeans who love the Japanese aesthetic. Lots of authentic Japanese touches in a thoroughly modern resort. A good thing made even better. 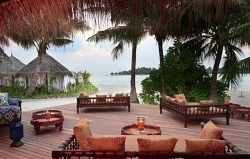 Athuruga has added modern stylish design to its great all-inclusive package and perfect small island beauty. A short speedboat transfer from Gan, this new resort near the equator is taking time to finish. Lots of activities on a very long island, close to dolphin channels. 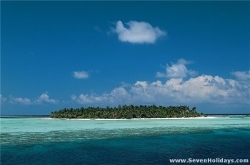 Two islands sharing a splendid lagoon, as well as abundant amenities. 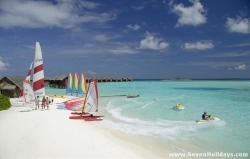 Easygoing, despite emphasis on water sports, entertainment and excursions. 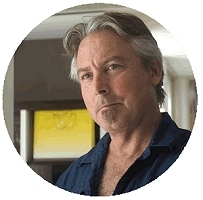 Short transfer. The new super-luxurious direction of Anantara brings rooms, views and cuisine together in a brilliant modern setting to delight high net worth couples. As expected in a 6-star resort, the rooms are indulgently equipped and nattily modern, and everything from meditation to cuisine comes with personalised service. 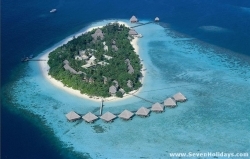 Natural Maldives at its laid back and picturesque best. A rare beach backed by pretty palms, the award-winning dive base, snorkelling with turtles, and plentiful food. Simple, quiet luxury at a young, modern resort famed for its house reef and world-beating beach. 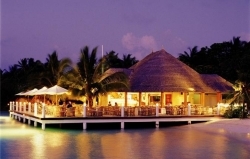 A cosy bar and superb spa add to the experience of a perfect island. Vibrant decor, thatched, natural buildings, award-winning spa, thorough diving and faultless food: refurbished Velavaru is relaxed, simple and essential Maldives. Discover an unpolished, hidden gem, with practical style and a perfect lagoon. Asdu has ignored the demands of fashion to maintain the original, simple magic of Maldives. You want to get away from it all? You can't get much further away than this. Not that you need skimp on life's luxuries once here. 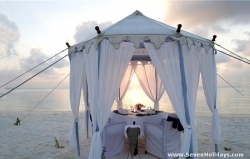 Excellent cuisine, large rooms, grand buildings, snorkeling and fine beaches are its calling cards. 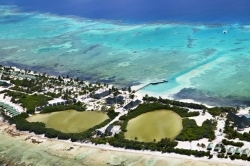 Family-friendly and close to Male, this active resort excels with Diving and Sports Centres and island-round snorkelling. Smart yet casual makes Bandos good value. 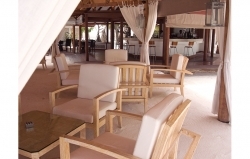 Handsomely appointed rooms spill onto gorgeous beaches and the food and spa are first class. 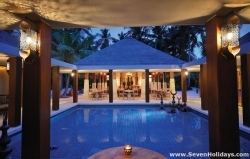 Banyan Tree is built from Indonesian materials and is romantic and classy. Good reasons are needed to leave elite Baros’ splendid rooms; reasons like beautiful restaurants serving haute cuisine, polished service, and an intimate natural setting. Bathala brings the quiet, diving Germans and the partying Italians together, on an island famed for its beach, snorkelling and proximity to world-class dive sites. 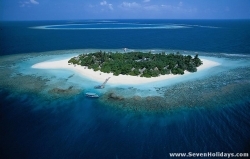 Plenty of secluded spots on this attractive island with tall coconut palms and a rare house reef. Perfect for an economical beach, snorkelling and diving holiday.